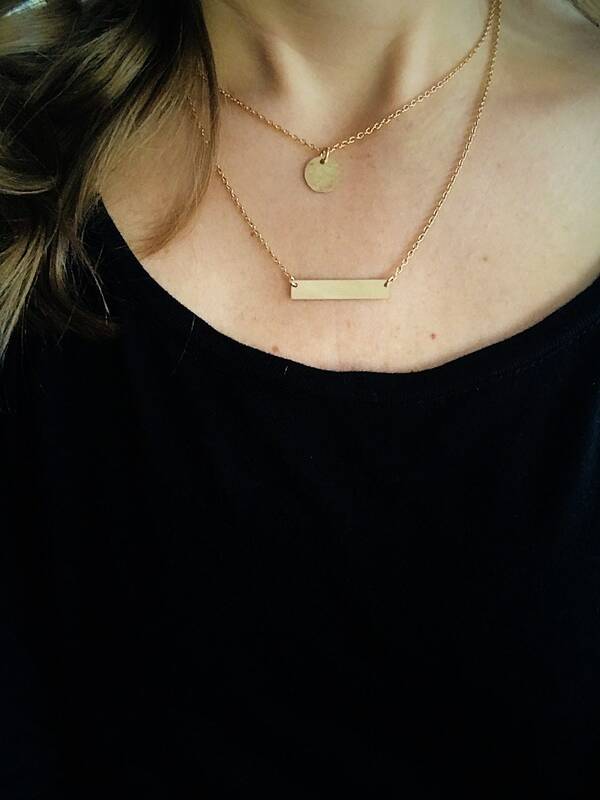 This is set of two necklaces features a hammered gold filled 7/16” disc with a gold filled bar. 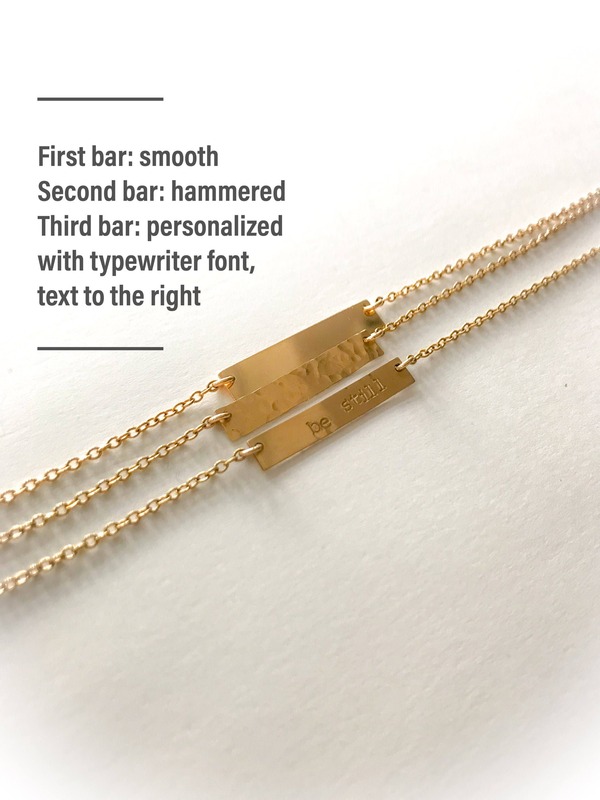 The bar and disc can be personalized, left smooth/blank or hammered. This is the perfect layering combination! Available in sterling silver as well. 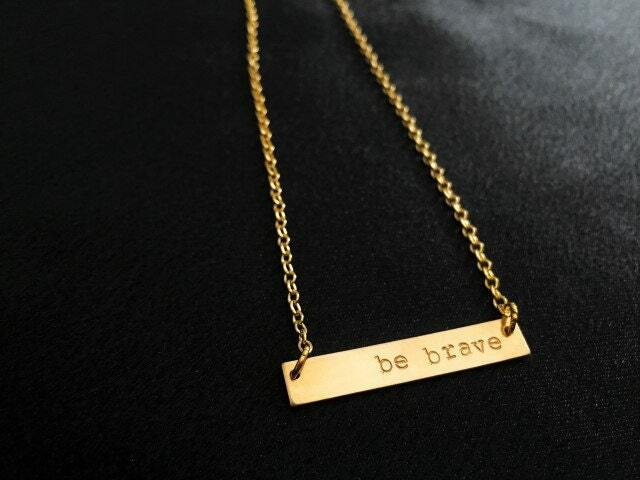 Each necklace can be purchased separately as well. ►Standard font is BLOCK font. ►Standard text placement in the bar is to the right. If you want it centered or to the left, please specify in personalization box. ►When wearing two or more chains you can expect the them to overlap or twist at times. 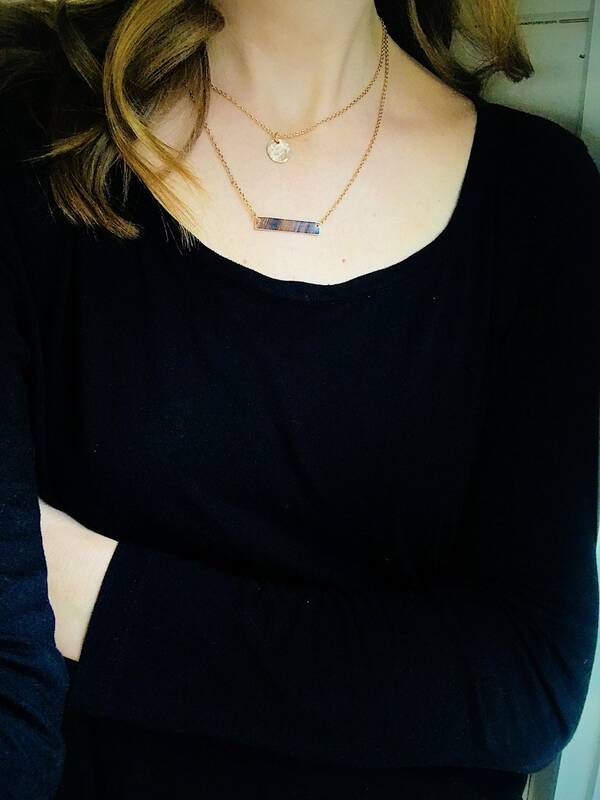 ►Chain length- Choose a combination of 16"/18" OR 18"/20"
►Model is wearing a 16/18" hammered disc and smooth bar. 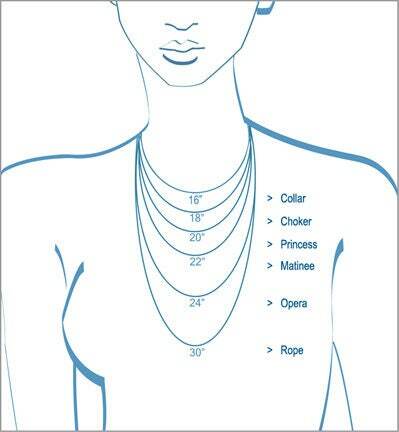 See necklace length chart in photos.